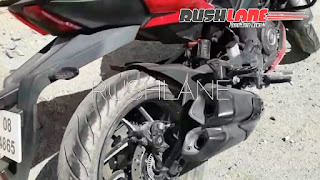 Bajaj Dominar 400 2019 is worth to wait? : Bajaj has launched its first 400 cc bike Dominar 400, 2 years back and created revolution for affordable 400cc bike in India. Bajaj dominar 400 price was a benchmark in the automotive segment for its power figures and features. After 2 years bajaj is updating Dominar 400 2019, but is it going to different from current version ? and is it worth the wait ? lets find this. Bajaj domainer 400 launched in India for 1.42 Lacs and created revolution in India for affordable 400cc bike. Before that we had a Duke 390 which is a affordable pocket rocket with class leading features like ABS,slipper clutch, Metzelar tyres etc. which was only seen in big bikes. Bajaj borrow that engine and detune to match the sports cruiser character of Dominar 400. Primarily Bajaj’s focus was to compete with Royal Enfields Classic 350 which is selling like hot cakes. Bajaj wants to grab that share and hoping to sell 10,000 unit per month. Bajaj manages to sell Dominar 400 in good numbers but unable to achieve 10,000 units per month target. Dominar 400 is a vey good bike but having few niggles like vibration on particular RPM, No Gear indicator, Wet grip is not that good. I can say this because I own Dominar 400 and clocked around 24000Km till date. 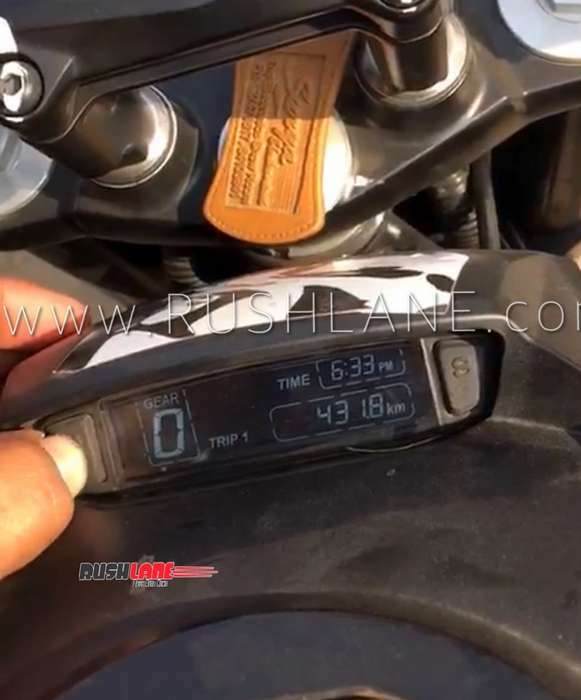 This year Bajaj listened users complaints and decided to come up with updated version of Dominar 400 in 2019. Design language of Dominar 400 2019 is close to Bajaj's first concept CS400 showcased in Auto show. There is not much changes in looks department, styling of dominar 400 2019 is carried from existing model. Led Headlamp, Slipper Clutch, and ABS carried to new Dominar 400. Yes you heard it right, now new 'Dominar 400 2019' hosts a fully new digital console. The unit is not same as KTM duke 390 but will come up with tons of information. The good news is Secondary console has a gear position indicator, the most wanted thing from tourers. Instead of conventical telescopic forks Dominar 400 2019 is having upside down forks. Mostly the unit will be carried from Duke 390. I am very much happy as I always wanted Dominar should have Up side down forks . I hope that Dominar 400 2019 have some good exhaust note. As current going model doesn't sound good when Idle, Only Higher RPM have some bassy note. 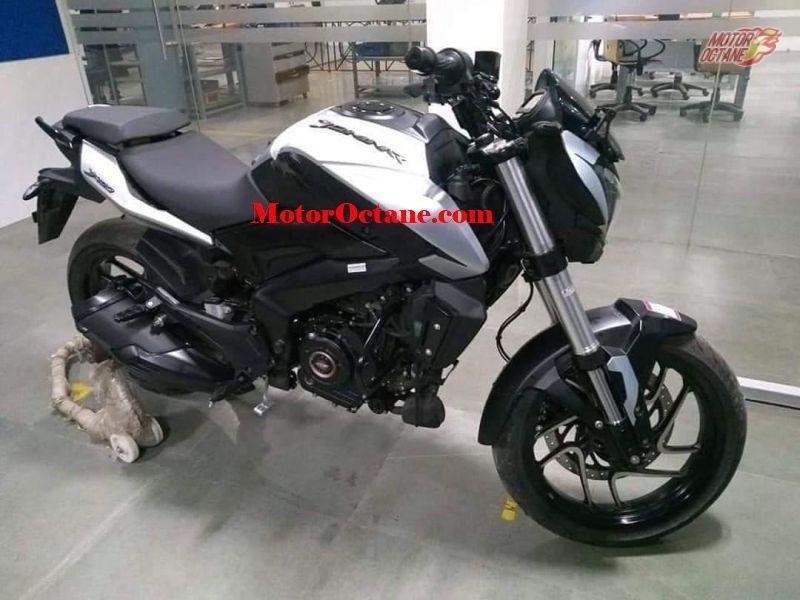 As we know TVS had done wonders on apche 200 in exhaust department using double barrel exhaust, hope Bajaj will do the same justice to Dominar 400 2019. I am not sure new Dominar 400 will come up with new colours as recently Bajaj have updated the new colours. But from spy images we can conclude that white colour is back in new model and hope Bajaj will introduce new colors as well. 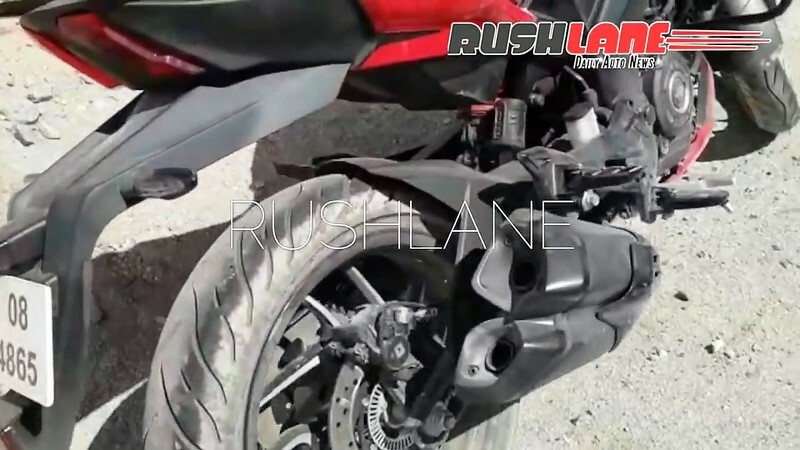 New Bajaj Dominar 400 expecting launch date is March 2019. As Bajaj providing lots of new feature in new Dominar so we are expecting increase in price by at least 20K to 25K. We are waiting for the new Dominar 400 2019 model as it has some new cool features and I am hoping for power bump as well so stay tuned.